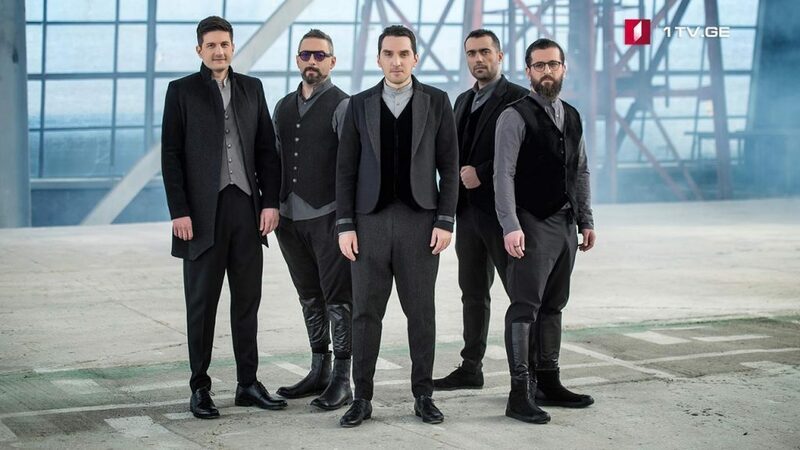 The music band Iriao will present Georgia at the 2018 Eurovision Song Contest (ESC). Composer Davit Malazonia is the music director of the band. He worked in Germany during 15 years. Iriao creates unique music which is a mix of jazz and Georgian ethno folk. The founder of the band David Malazonia is considered to be one of the first Georgian composers, who combined these two genres. For the last 30 years he has been composing music for theater pieces and TV projects as well as for musicians and bands both in Georgia and Germany. Band Iriao was established by his initiative and its debut in 2013 received deserved recognition of the audience. The Final of 2018 ESC will take place in Lisbon, Portugal in May.